Friday 3 p.m. - 10 p.m. 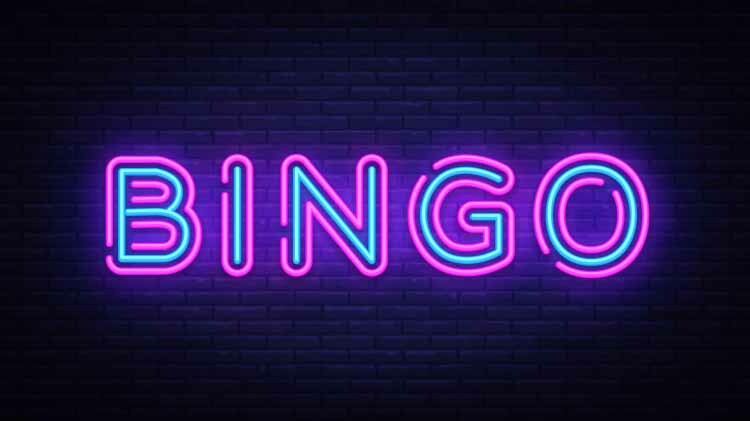 Doors open at 3 p.m. for electronic bingo play and card sales. Session play begins at 6:45 p.m. Doors open at 11am for electronic bingo play and card sales. Session play begins at 1:45 p.m. Challenger Bingo payouts average more than $5,000 per night. There are a total of five progressive jackpots included in the regular session. Progressive jackpots have been won in excess of $29,000. Come early to make sure you get a machine and your lucky seat. Be sure to present your Military ID Card or your civilian or contractor work badge to play. Participants must be at least 19 years of age to play and all guests are welcome. Guests must pay a guest fee and be signed in. Payouts exceed $3 million dollars per year! Every Friday is going to be "DINNER AND BINGO", play Bingo and receive a free meal! April 4th and 18th are Second Chance Bingo. 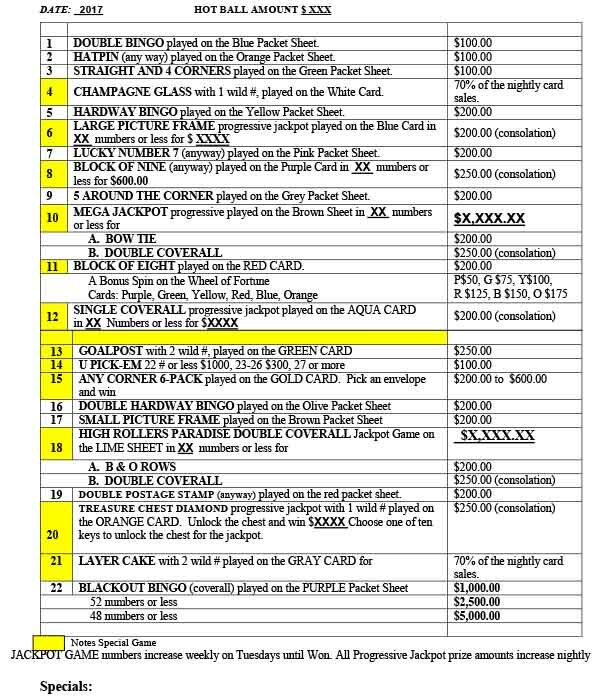 All pack games except game #22, after a Bingo win has been declared, will continue play for a second winner. Wednesday, April 10th and 24th are Manager's Wild Card Nights. Ben Howard, Challenger Bingo Manager, will be calling bingo. Throughout the evening he will use his Manager's Wild Card to increase payouts or add prizes! 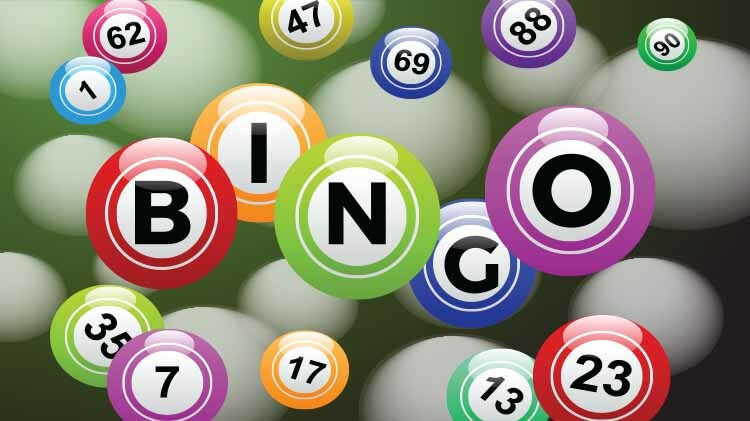 Wednesday, April 17th is Birthday Bingo Bonus Night. If your birthday is in the month of April and you bingo during this session, $100 will be added to your prize. 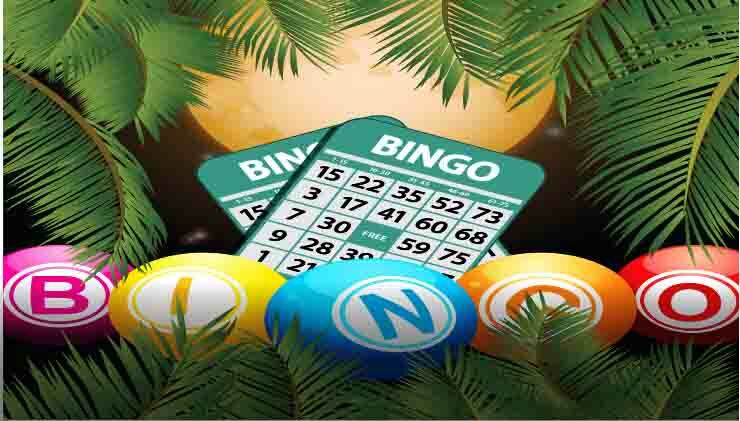 Every Friday is MWR Bingo Member Night. All MWR Bingo Members show your membership card and receive a free Bronze Package ($30 value). April 26th is Customer Appreciation and Grand Prize Drawing Night. Each RED card puchased in the month of April will earn you an entry into our grand prize drawing. Check back next month for new specials and promotions! Additional Packs $5 each with Purchase of Package. $10 First Pack if not buying a package.